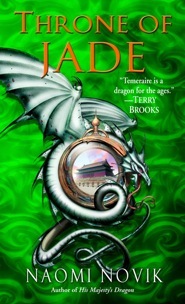 A gorgeous omnibus edition of the first three volumes in the Temeraire series, His Majesty’s Dragon, Throne of Jade, and Black Powder War. 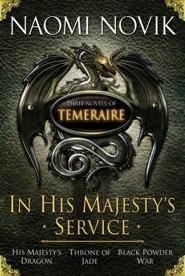 Also features a new Temeraire short story! Where the story begins! Captain William Laurence of H.M.S. Reliant is swept from his naval career when he captures a rare dragon egg. 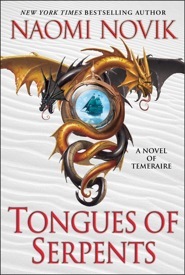 Laurence and Temeraire face a long and terrible journey to Imperial China, where political intrigue may divide them forever. 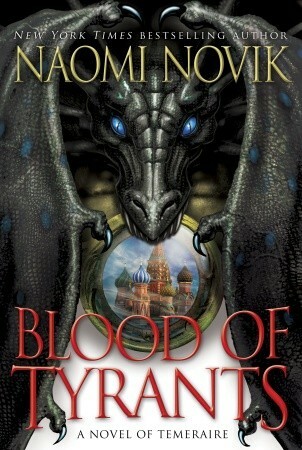 Laurence and Temeraire travel to Istanbul for a priceless cargo of dragon eggs, but disaster threatens their mission. 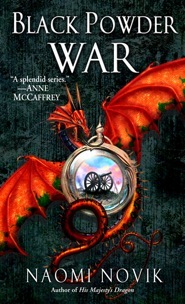 When a virulent epidemic strikes the Aerial Corps, Laurence and Temeraire must race to find the cure. Separated and condemned by their own allies, Laurence and Temeraire face the deadly onslaught of Napoleon’s armies. 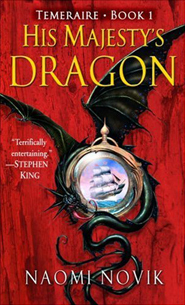 Exiled to Australia, Laurence and Temeraire must navigate treacherous political waters to protect three dragon eggs. 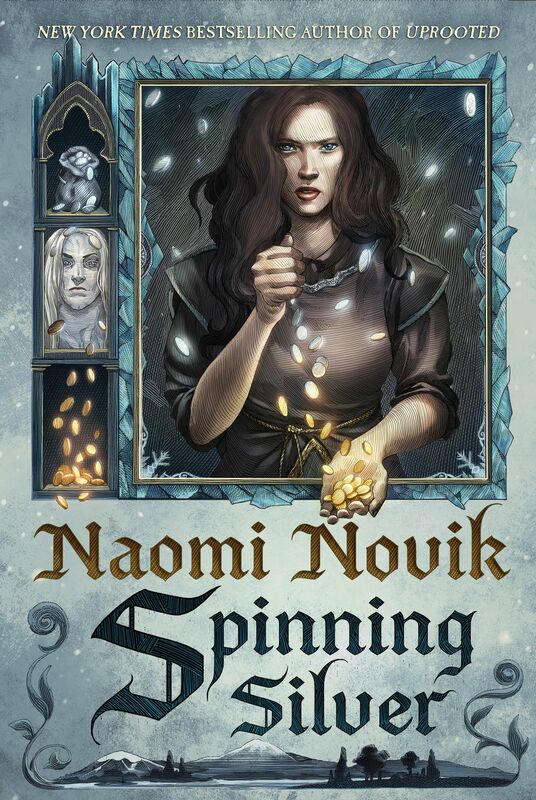 Paperback: In Stores Now! 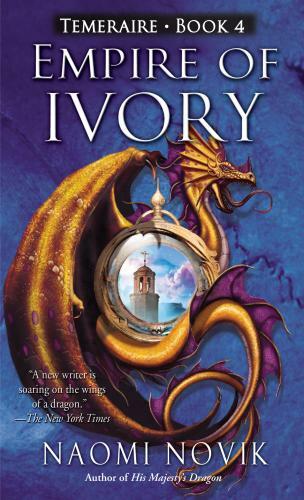 Laurence and Temeraire embark for Brazil, only to meet with a string of unmitigated disasters that leave the dragons and their human friends forced to make an unexpected landing in the hostile territory of the Inca empire. 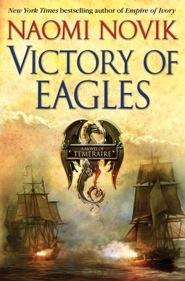 Shipwrecked and cast ashore in Japan with no memory of Temeraire or his own experiences as an English aviator, Laurence finds himself tangled in deadly political intrigues that threaten not only his own life but England’s already precarious position in the Far East.